The Spark mission is to promote better living through better design. 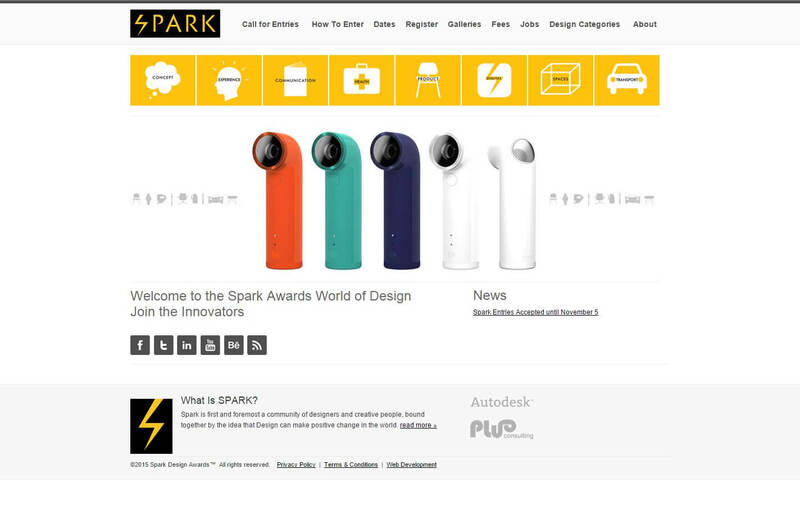 The criteria are the same for all Spark competitions: does the design “Spark,” i.e., innovate, change the game and in some way help humanity or the environment we live in. The Spark founders believe Design is an important, relevant tool to help build a better world. We feel that Design and designers act as catalysts, addressing problems and improving our lives and our Earth.